SLV Engineering is well established as manufacturer and exporter of food processing machinery, gherkin processing machinery, fruits and vegetable processing machinery and engineering fabrications. We undertake turnkey projects for food processing plants. 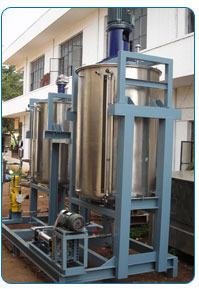 These plants are used for processing fruits, vegetables like gherkin (baby cucumber), tomato, baby corn, potato, onion.